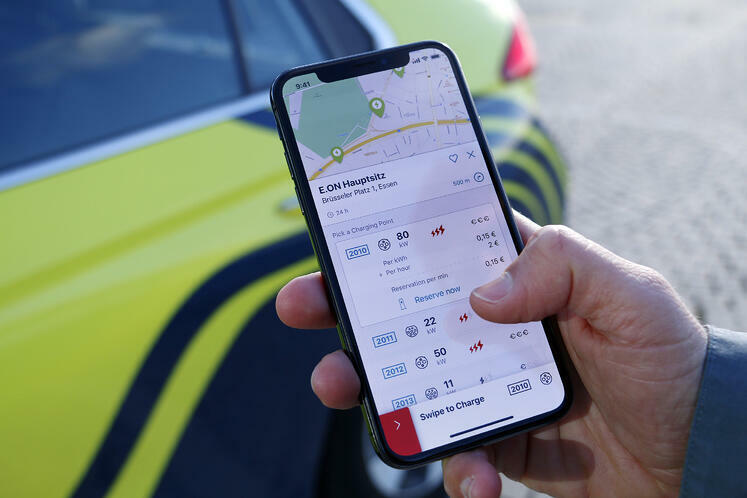 Europe’s leading energy company E.ON SE and Finland-based electric vehicle charging company Virta Ltd, have signed a global operational agreement to connect thousands of intelligent charging stations to electric vehicle users across Europe. E.ON’s Europe-wide presence and Virta’s leading-edge charging technology will create one of the largest and densest charging networks in Europe. The improved accessibility and user-experience will make the switch to electric mobility more attractive for companies and private customers. The new E.ON electric car charging solutions powered by Virta have already been launched in Sweden, Czech Republic, Slovakia, United Kingdom and Romania. By the end of the year, operations will start also in Hungary, Italy, Denmark, Germany and Norway. Virta’s technology responds to the challenge of increased volatility in the energy system caused by the growing demand for the use of renewables. The innovative system allows to optimise the energy flow behind the charging stations avoiding energy peaks and reducing the cost for the end-user. This helps to take the environmental benefits of electric vehicles to the next level. Companies lead the transition to increased use of electric vehicles, but the availability of charging infrastructure is crucial. Virta’s innovative platform enables flexibility and is fully customisable. The cloud-based platform allows for instance different payment systems and makes it possible for commercial properties - e.g. supermarkets or hotels - to set individual charging prices for their stations. The platform also allows to equip private home and real estate chargers with a billing system and identify them as public charging points. Electric vehicles reduce oil-based emissions on a significant scale and play a key role in responding to the global concern caused by climate change. E.ON is an international, privately owned energy company based in Essen, Germany, and has around 43,000 employees. With a clear focus on three strong core businesses—Energy Networks, Customer Solutions, and Renewables—E.ON aims to become the partner of choice for energy and customer solutions. 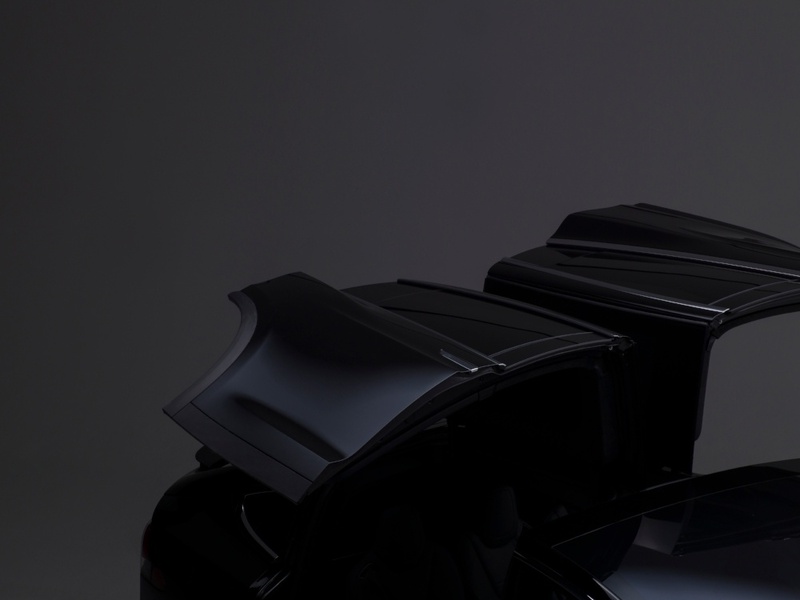 Virta is the forerunner in electric vehicle charging platform technologies. Over 200 customers with over 30 EV charging brands from 16 countries are currently operating their EV charging services on Virta platform. Virta's technology has received several awards. Most recently, in September 2018, the company received the Technology Innovation Award from Frost & Sullivan consulting.